Have you been looking for an easy way to have students put in their ideas and outlines into a visually appealing format? 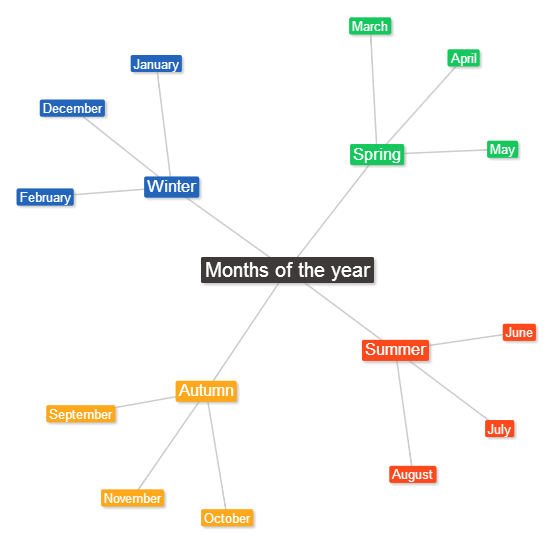 Text 2 Mind Map provides students with a visual representation of their brainstorming activity. This free, online, tool would be great for pre-writing activities, vocabulary instruction, foreign language acquisition, or whenever you introduce a new concept that revolves around a particular subject area. Text2mindmap.com requires no registration, and all final products can be saved directly to a student's laptop.